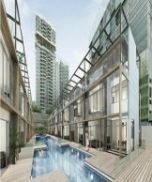 Find the most luxurious Singapore luxury homes with LuxuryAbode.com. We are your important resource for Singapore luxury properties. 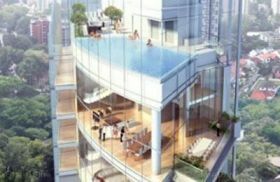 We have 10 luxury homes and properties for sale in Singapore currently. Our Singapore luxury real estate collection includes luxury & exclusive homes, lake facing villas, lake facing posh apartments, waterfront villa, beach homes, sea facing estate, waterfront estate, lake facing mansions, equestrian estate, Villas, golf estates, farmhouses, lands, plots, lagoon side luxury, game farms, spectacular mansions, wine farms, cottages, luxury apartments, penthouses, duplexes and many more lifestyle properties from luxury real estate developers and luxury property owners & dealers in Singapore. 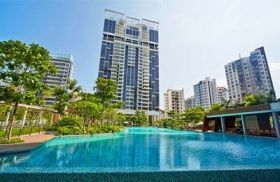 Search through our exclusive real estate collections and find the most mesmerizing Singapore luxury homes with LuxuryAbode.com. 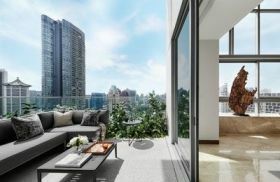 This is the perfect place to source Singapore luxury properties. 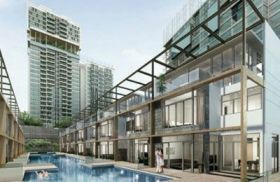 We have 10 luxury homes and properties for sale in Singapore Road at this point in time. Our Singapore luxury real estate collection includes plush apartments, royal penthouses, heritage homes, wine estate, luxury villas, sea facing homes, extraordinary duplexes, country estates, manor houses, beautiful city apartments, waterfront homes, luxurious townhouses at prime ocean front and golf course locations.